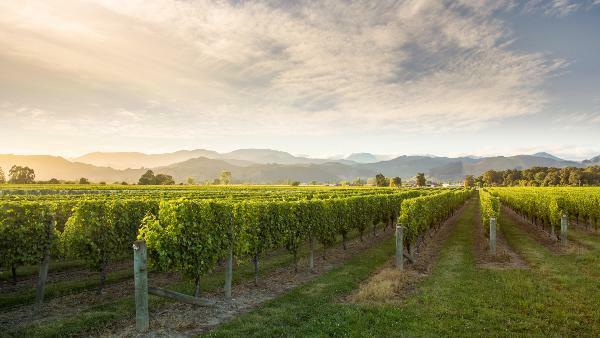 From a land like no other… Middle-earth wines are located in the prized wine region of Nelson, the geographical centre/Middle-earth of New Zealand. Premium and 100% sustainable, award winning wines that truly reflect a pure origin. We are family owned and operated, our range of cool climate wines are balanced and character filled with vibrant varietal characters that reflect us, our vineyards and region. Experience our world.